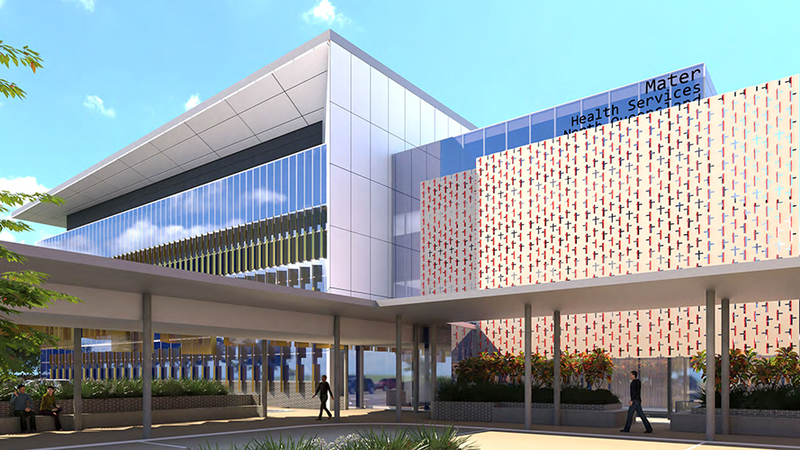 RCP has been engaged to provide project management and specialist programming services to complete the planning and documentation for the first stage of the major redevelopment of the Pimlico campus of the Mater Hospital in Townsville. 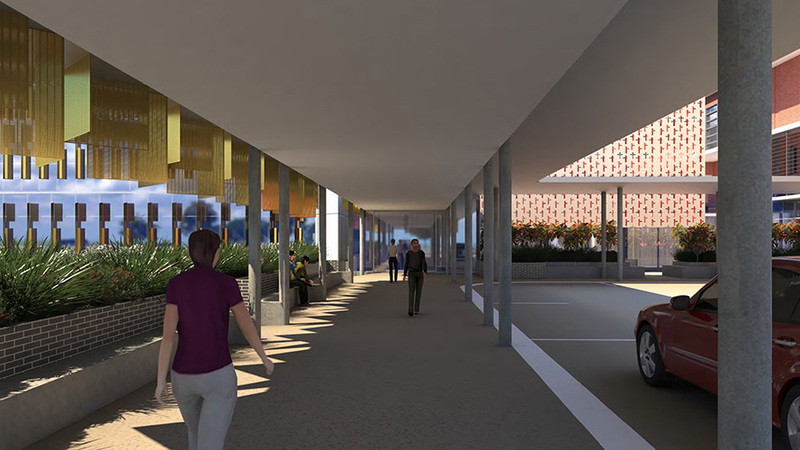 MHSNQ is proposing a staged redevelopment of the Pimlico campus consistent with its master plan for growth. The stage 1 redevelopment involves the construction of a 4 storey clinical services building which interconnects to current surgical services in the Lothair Street wing. The building will comprise a new entry link way to the existing hospital building, radiology tenancy, day surgery unit reception, pre-admissions clinic, stage 2 surgery recovery suites, 4 new operating theatres, stage 1 surgery recovery suite, pre-operative patient preparation suite and extensive refurbishment of existing operating theatres and plant room. 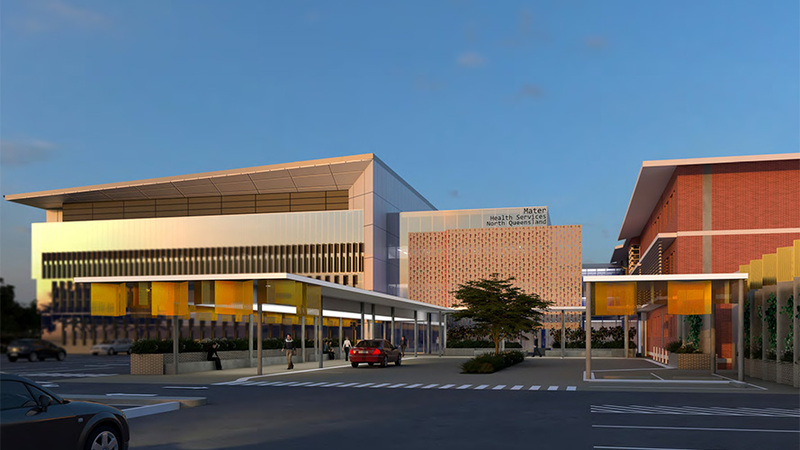 Additionally, a new carpark and specialist medical centre development is to be located adjacent to the clinical building to service the redevelopment. The project is scheduled for completion in early 2020.